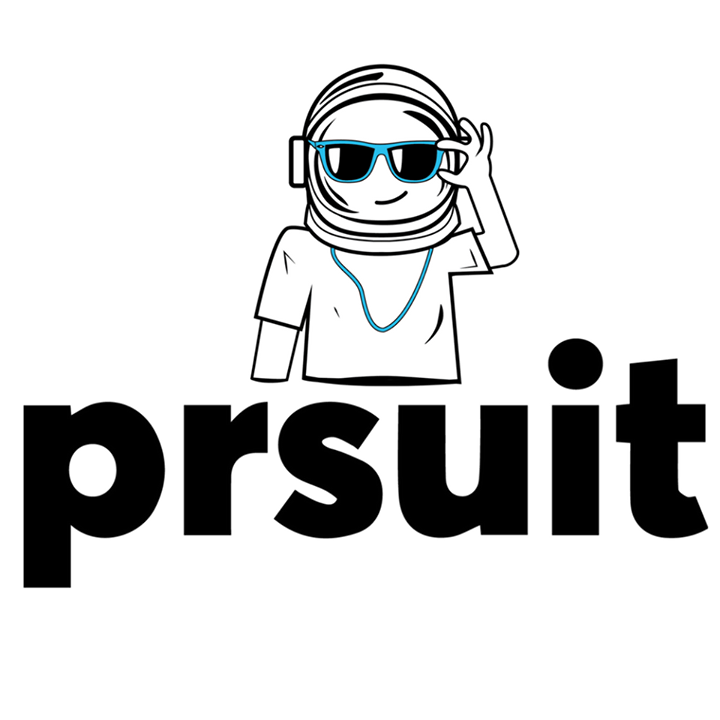 PRSUIT provides content that inspires. Plain and simple. No fluff. No gurus. No lists. Just perspectives that inspire. PRSUIT has over 500 contributors that all have valuable experiences to share- perspectives that inspire. Real perspectives. Not the same old regurgitated “be your best self” advice that anyone can put on social media and certainly not just generic advice that’s not based on experiences.